Compostable materials are proven to break down within 90 days but certain non-compostable items can take up to 1000 years. Many single-use products will be sitting in landfills longer than a human lifespan. Here is a list of five everyday items that take the longest to decompose. It may have you reconsidering what you choose to buy and prove just how vital it is that we recycle. Plastic bags can take up to 1000 years to decompose. They are one of the planet’s biggest environmental burdens. Plastic bags are all too often found in the digestive systems of seabirds and other wildlife. The best solution to this problem is to stop using them entirely and use reusable canvas bags or compostable paper bags, instead. Plastic bottles constitute almost 50% of all recyclable waste at landfills and take about 450 years to decompose. The best way to dispose of plastic bottles is to recycle them. Aluminium is one of the easiest items to recycle and can be reused within 60 days, however, there are tonnes of aluminium cans found in landfills and take around 200 years to break down. 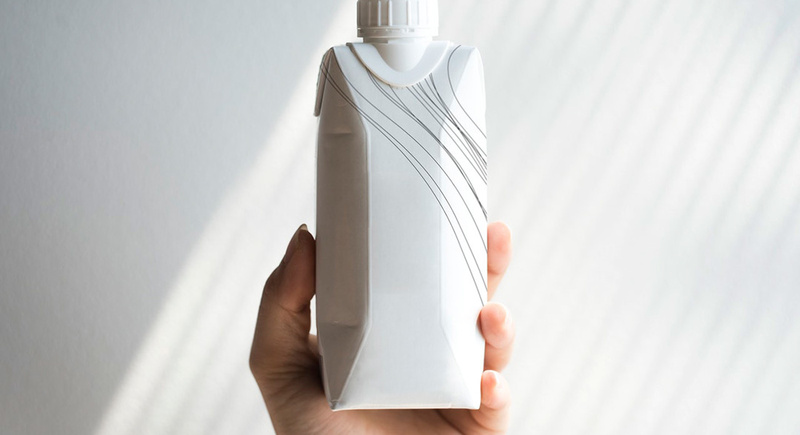 Milk cartons are made out of paperboard, an insulating layer of polyethylene plastic and a small amount of shelf-stable-friendly aluminium. The cartons take around 5 years to decompose. Milk cartons and juice boxes can be recycled thanks to modern advancements in technology. It can take up to 500 years for a single-use disposable diaper to degrade. Even though they are convenient, it is far better for the environment and our children’s future to use cloth or reusable diapers.